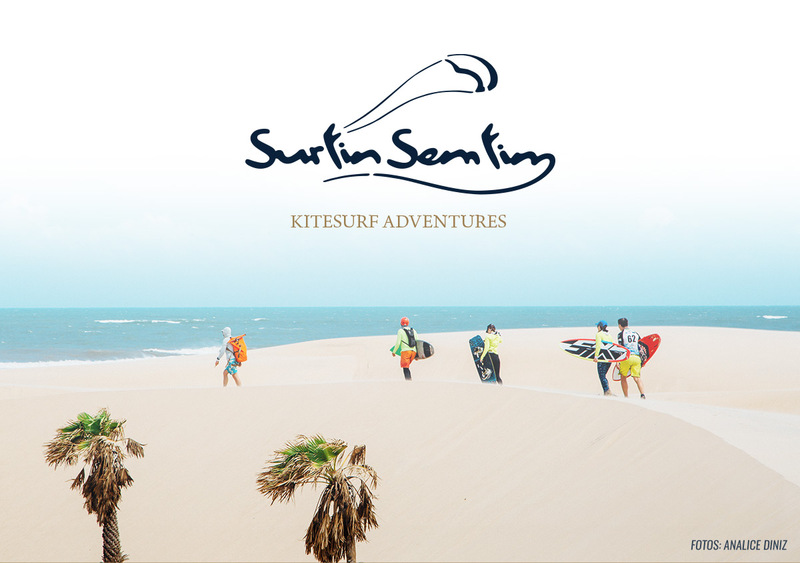 Our Kitesurfing Adventure Skills trip Dec 1-8 is a way to build your adventure skills on a week-long kitesurfing journey in one of the most incredible coastal landscapes in the world — the Parnaiba Delta and the Lençois Maranhenses. Adventure is everywhere, if you know how to find it. We all want more adventure in our life, but how to find adventure is often a mystery. If we aren’t ready, we’ll miss the chance for adventure, and if we over-prepare it won’t happen either. Adventure is the art of navigating the unexpected — and the better we are at that, the better our lives will be. While we often think of adventure as something that happens when things don’t go as planned, adventure is what happens when we give ourselves the chance to work at the edge of what we know. We increase the possibility for adventure by expanding what we know, and getting more comfortable pushing our boundaries into the unknown. So, what skills will we focus on during the Kitesurfing Adventure Skills trip? First of all, adventure requires leadership. We can’t push our experience into the unknown unless we are prepared to go first. We have to learn to lead, starting with how to lead ourselves. We’ll work on leadership skills such as goal setting, group dynamics, responsibility, and communication, what it means to lead and how we can get more comfortable taking the first step. We’ll also work as a team to practice leadership, taking turns at the front and back of the group on the water. Secondly, we’ll work together on navigation, map reading, route finding and planning, geography, weather, and hazards. Understanding how to navigate effectively without complete information is a key part of making any adventure possible — and also a critical life skill. Equipment is obviously an important part of any kitesurfing trip, and even moreso when we are planning adventures. 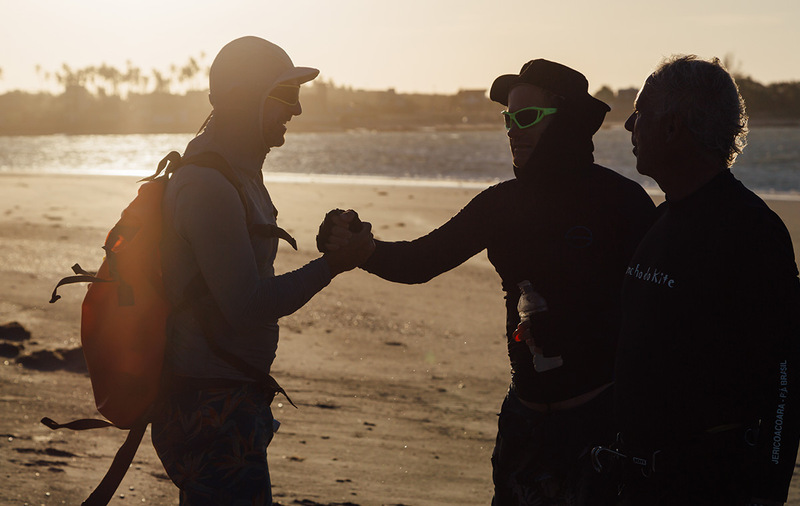 As we lead up to the trip we’ll share a complete equipment list, discuss gear selection and packing, carrying gear while kiting, food and water, repairs, and more. Perhaps most importantly, we’ll work on the psychology of adventure. Open-mindedness, the beginner’s mindset, flow, calm non-reactivity, understanding fear as a message, positivity, thinking over the horizon, and… fun! Our goal will be to have a ton of fun along the way — and perhaps to redefine what fun means to you. Exploring and solving the riddle of how do we get there is fun! One of the most useful things that I’ve learned in life is to be ready for adventure, and yet only just ready enough. Getting familiar with this balance maximizes opportunities in life by combining the foundation of preparedness with the room for creativity and innovation – that’s the space where adventure, a life of adventure, happens. We hope that you can join us for Kitesurfing Adventure Skills Dec 1-8. 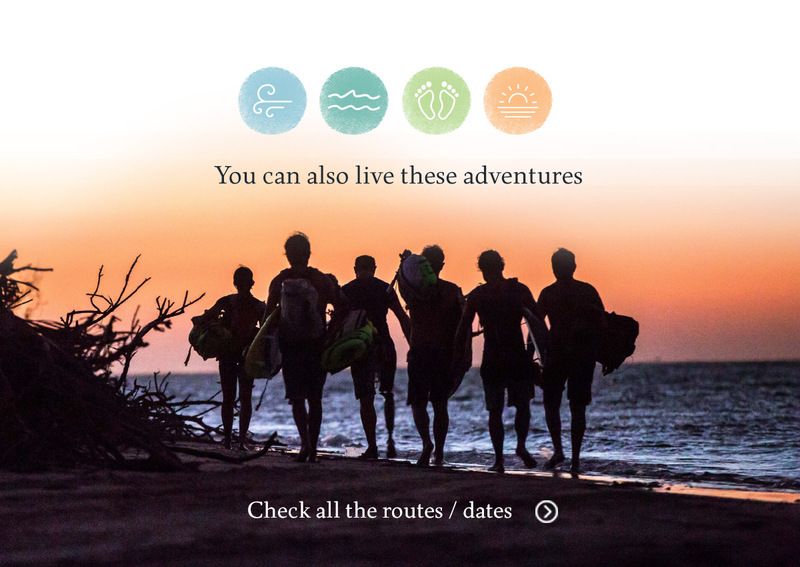 If you’d like an even longer trip and/or want to warm up with a slower pace for few days, you could start with SurfinSemFim Light trip Nov 25-29 and connect directly to the adventure skills trip in Barra Grande. 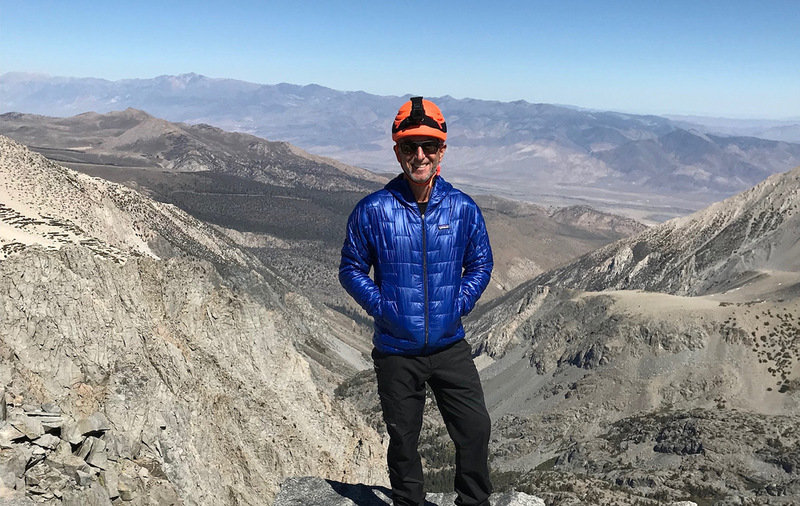 Bowen Dwelle is an entrepreneur, kitesurfer, paraglider pilot and lifelong outdoor expert from San Francisco who has been involved with SurfinSemFim since 2015. 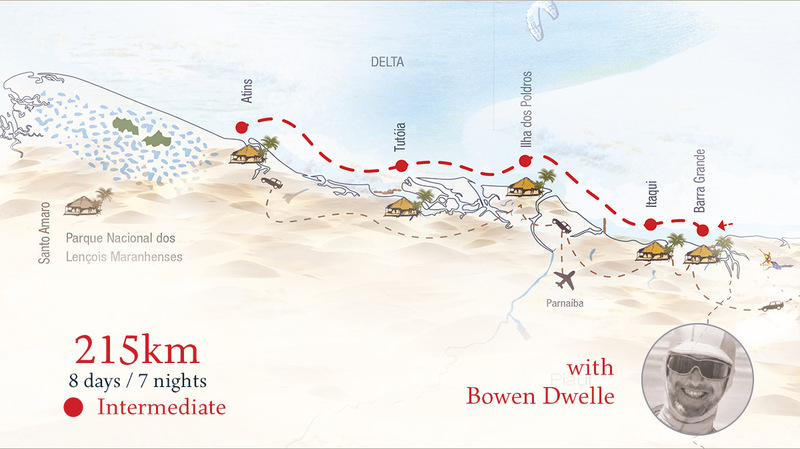 If you’d like to hear more about the Kitesurfing Adventure Skills program, have a listen to this interview with Bowen on the Tantrum Kitesurf / Peak Performance podcast. 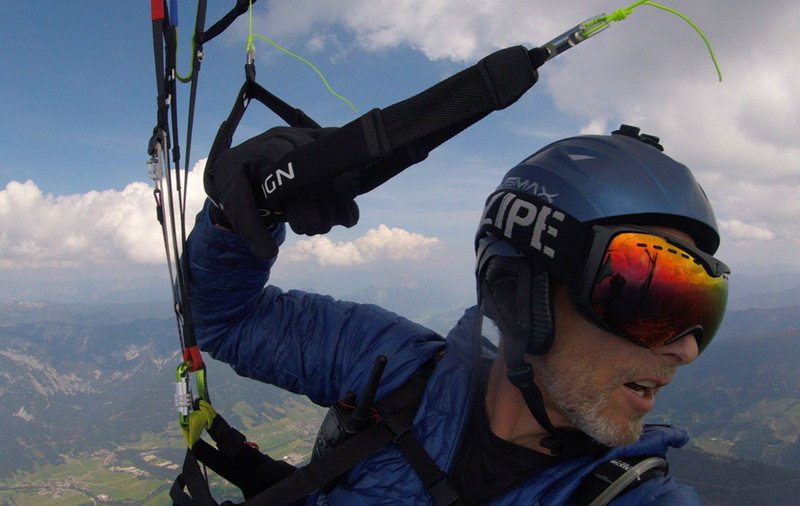 He also highly recommends this interview with Mitch Riley on the Cloudbase Mayhem podcast — just substitute “kitesurfing” whenever you hear “paragliding”. Please don’t hesitate to reach out with any thoughts or questions, and look forward to seeing you on the water!